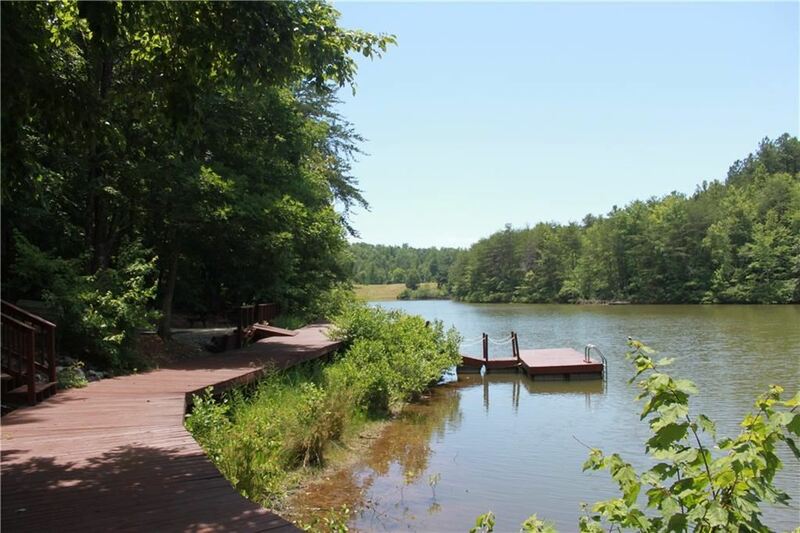 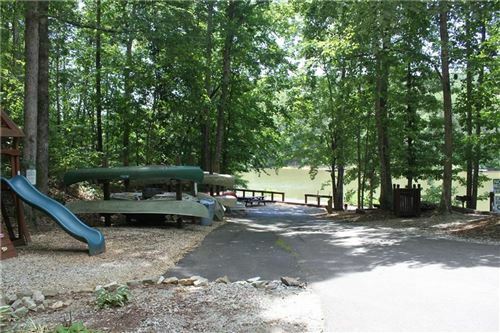 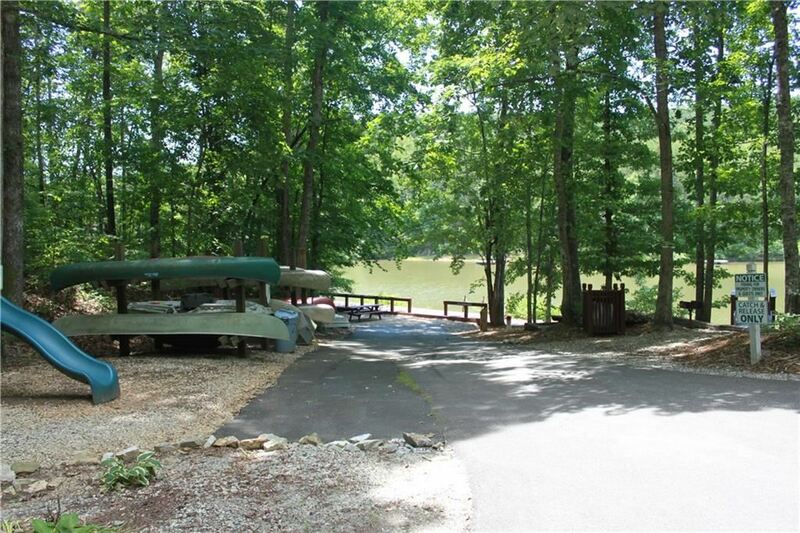 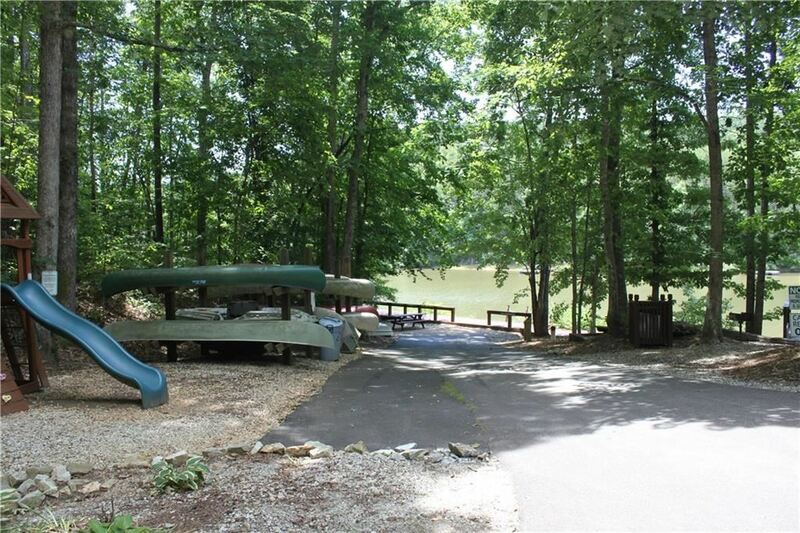 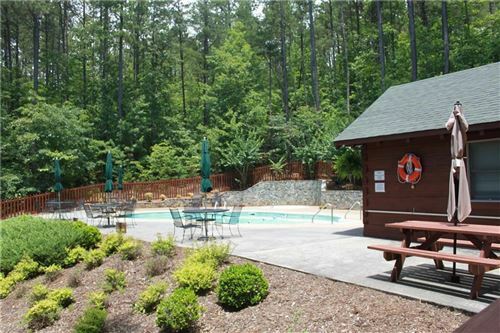 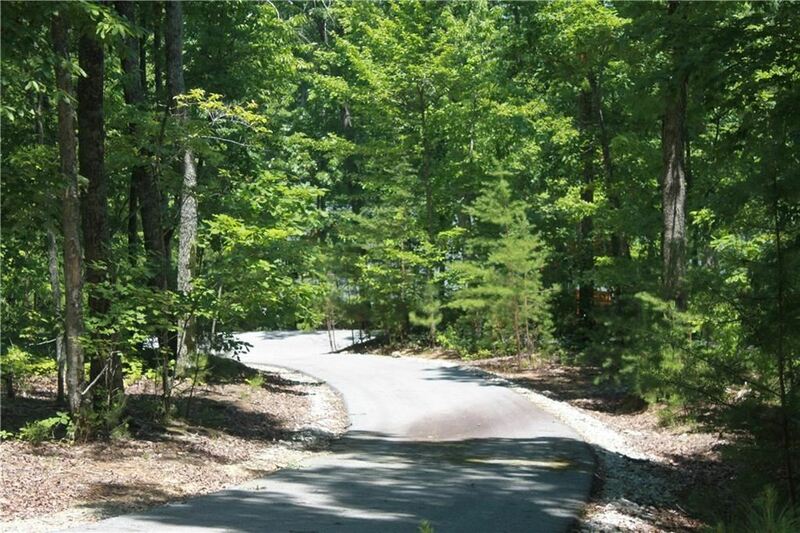 **HUGE PRICE REDUCTION**This large wooded acreage is located in the gated log home community of Hidden Lake. 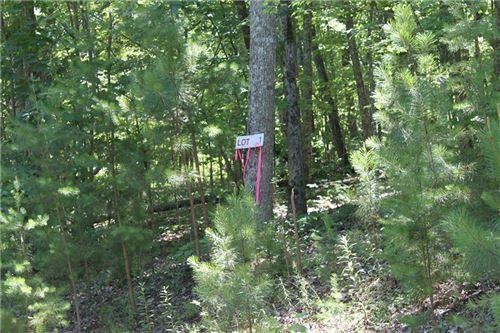 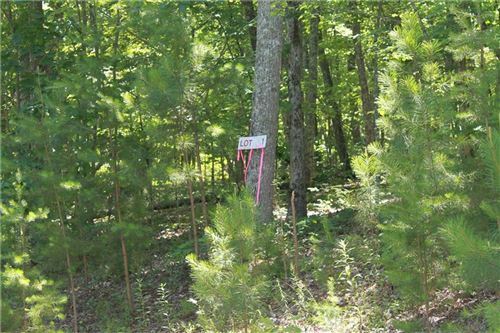 It is 9.04 acres consisting of four lots. 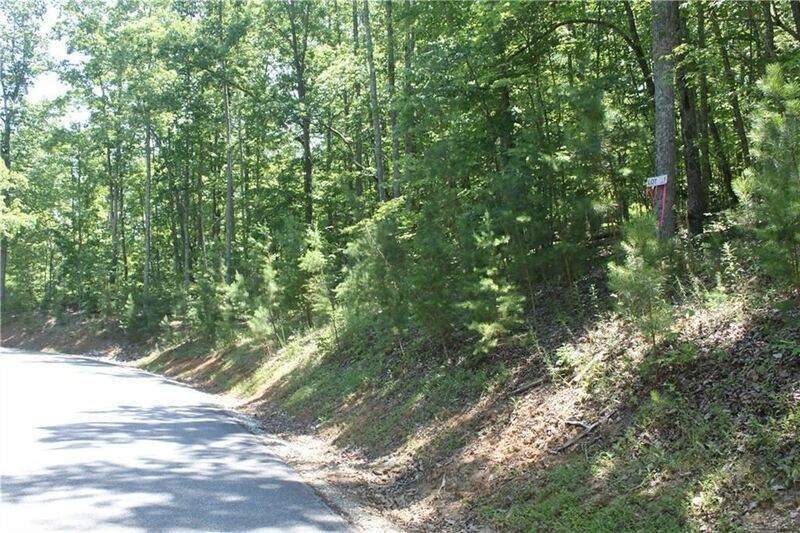 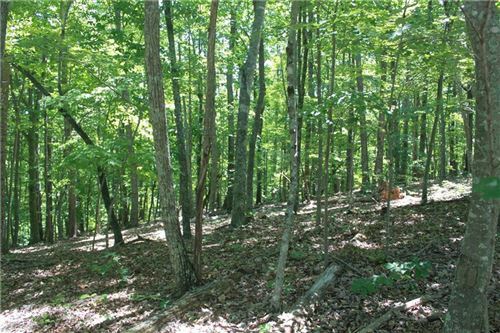 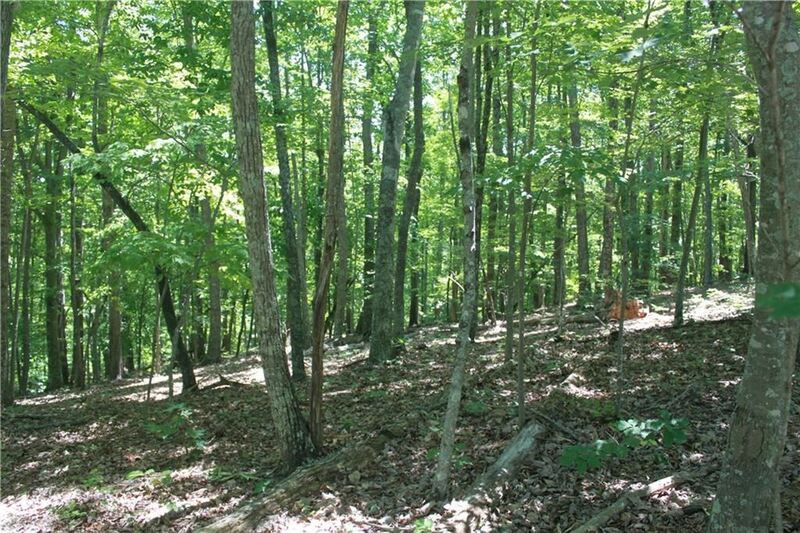 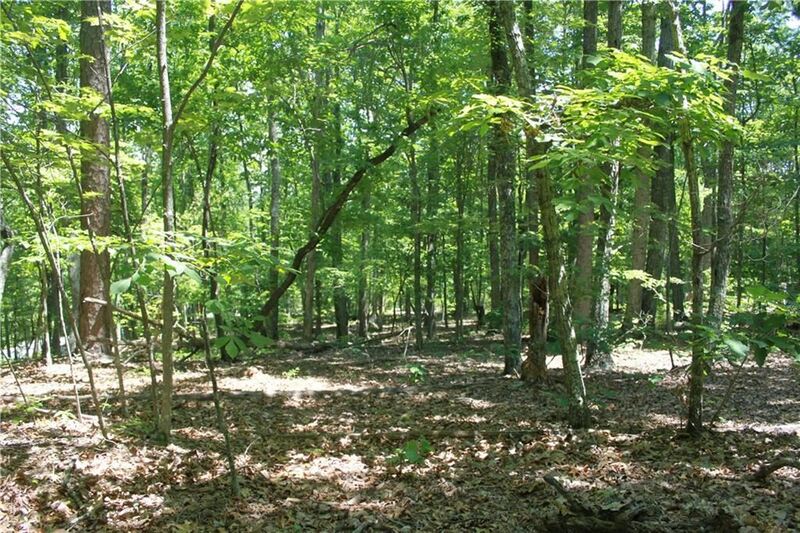 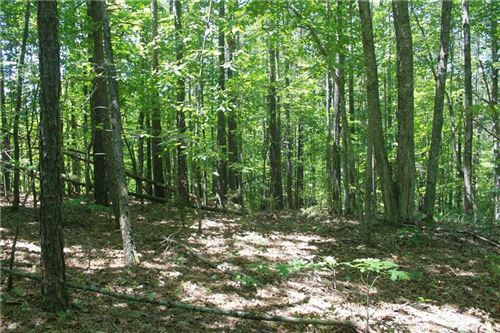 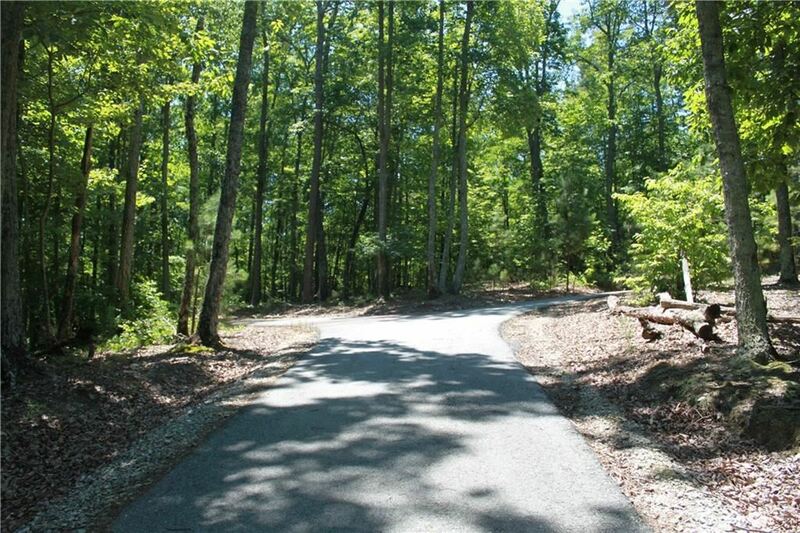 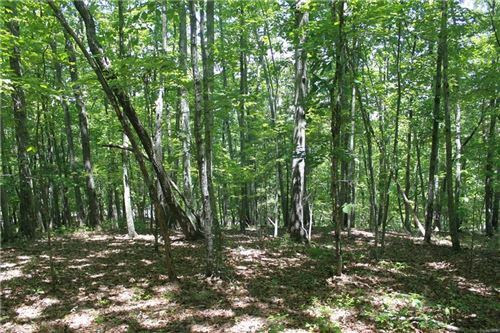 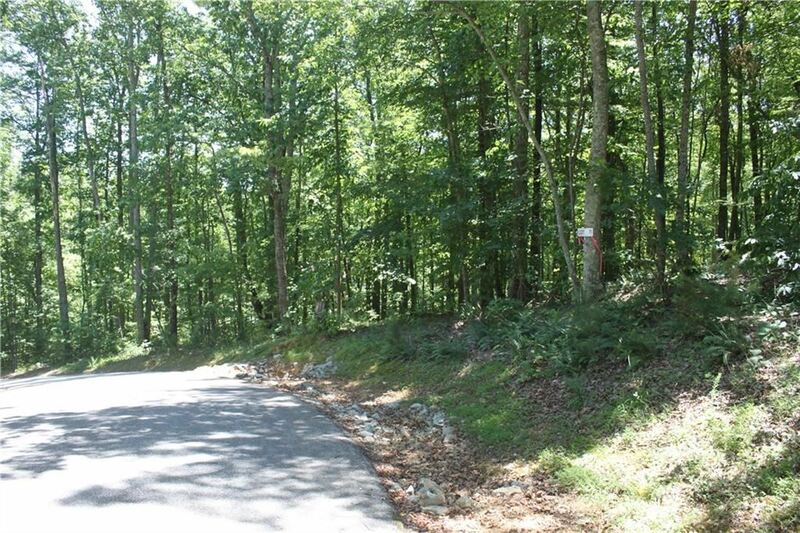 This property is sloping with many level-building sites to start your own Log Cabin compound. 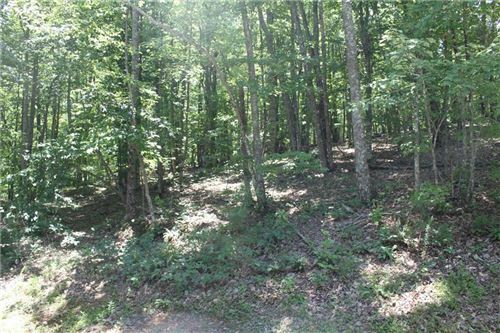 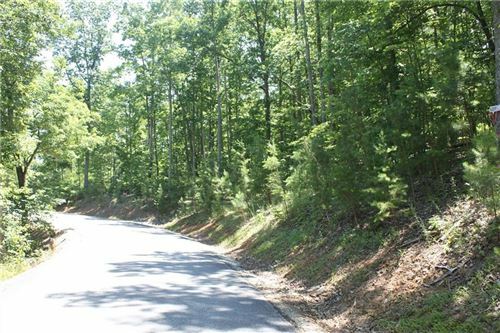 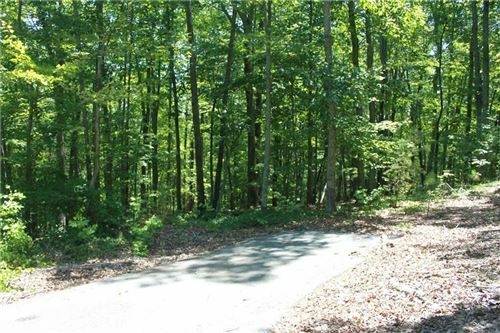 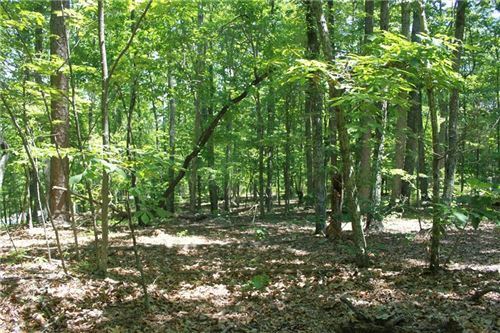 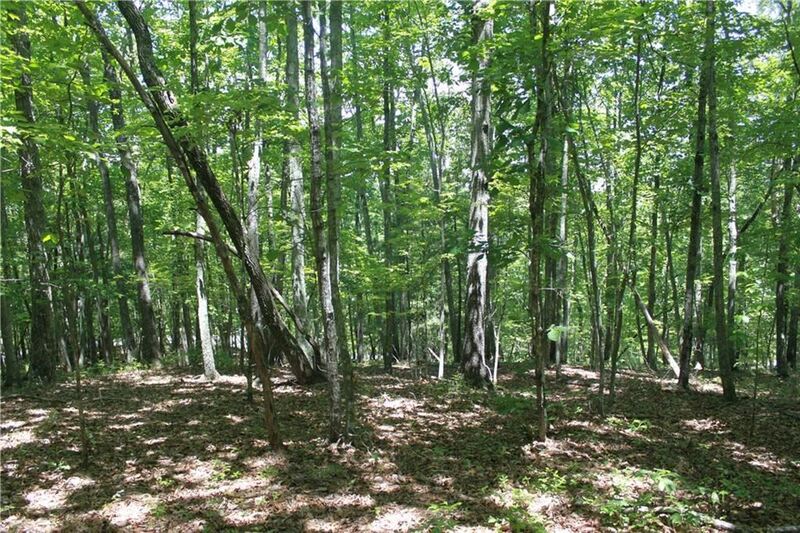 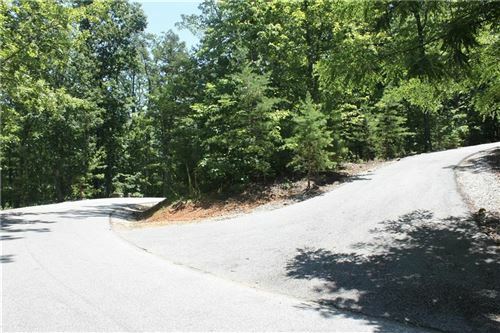 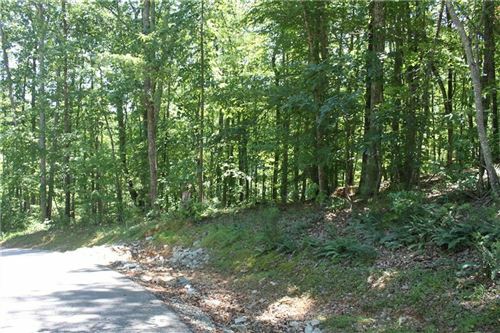 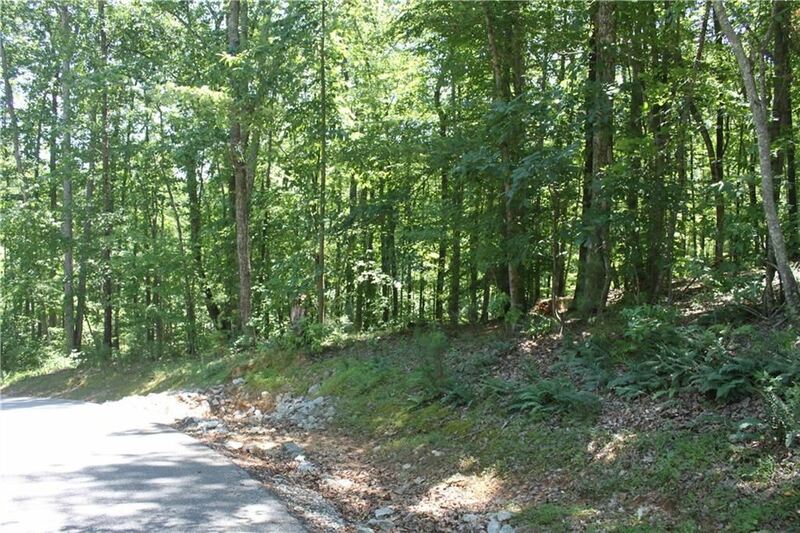 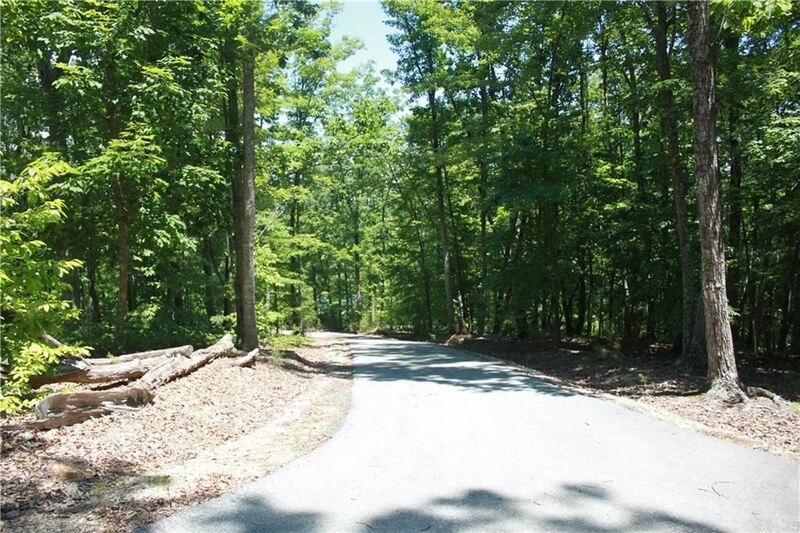 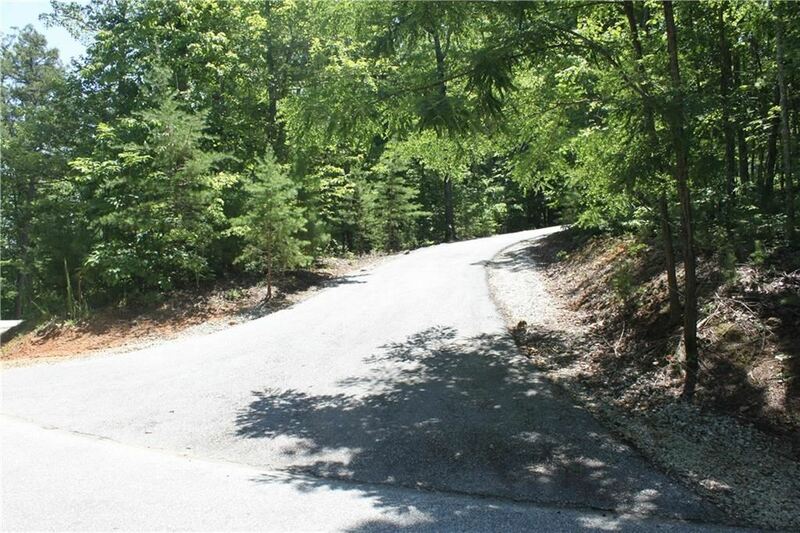 These 4 lots have a paved road that separates the property lines and dead-ends with a turn around near the back of the property. Mountain living cannot get any better than this location. 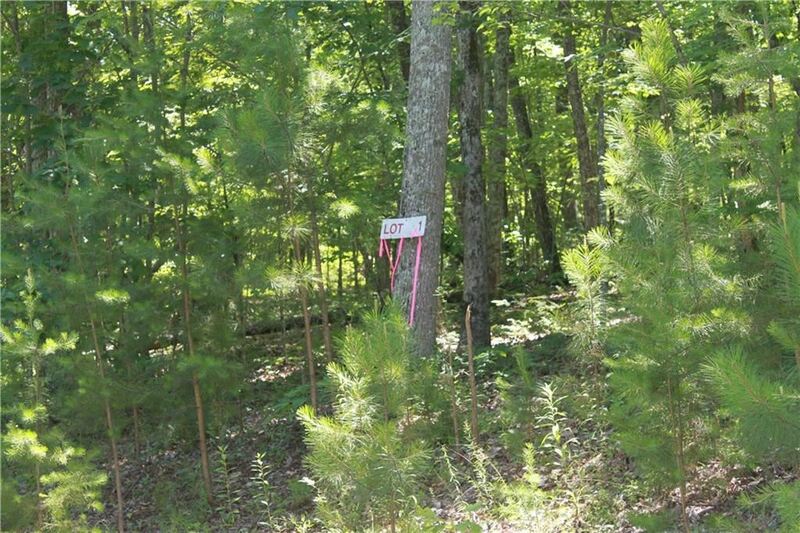 Underground utilities (electric and phone) are already in place.